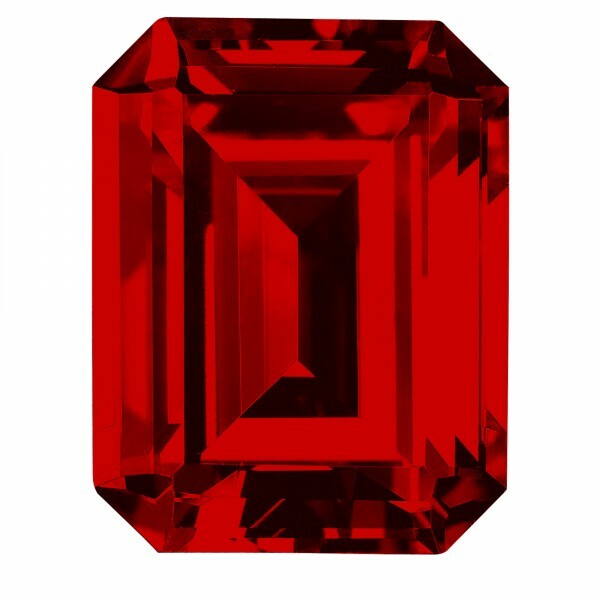 Ruby Emerald Cut was added to your cart. A classic of sophistication and urban elegance: the Emerald cut is characterized by smooth, straight staircase facets and a distinctively long culet to draw the eye down the stone's center. This refined cut is enriched by the deep Pigeon's Blood hue of mesmerizing lab-created ruby. My husband got me an emerald-cut ruby ring from DNL (Endless Days setting). This is the most beautiful lab-created ruby I've ever seen. It's a flawless pigeon's blood red, with none of the cloudiness you tend to see in other lab-created stones. The clarity and color are absolutely breathtaking.